I have over 20 years of enterprise IT experience. Have a strong software engineering background but also worked on infrastructure side, as a Linux systems and storage administrator. Worked for several high-profile companies such as Intuit, NetApp and Red Hat, both the USA and Europe. Through my career, I focused a lot of time around application integration and built distinct expertise in this area. Currently my focus is to help large enterprise organizations move toward containerization and building next-gen platforms. Opinions expressed in this blog are my own and do not necessarily reflect that of the company I work for. Coding provides a creative outlet for many of my ideas. It also helps to understand how software is built and operates. I have worked on several software engineering projects and some notable ones are mentioned below. Integra – Provider based automation framework that enables IT teams to automate anything without creating technical debt. Integra is simple to understand and easy to use. It is truly a next-gen automation platform. 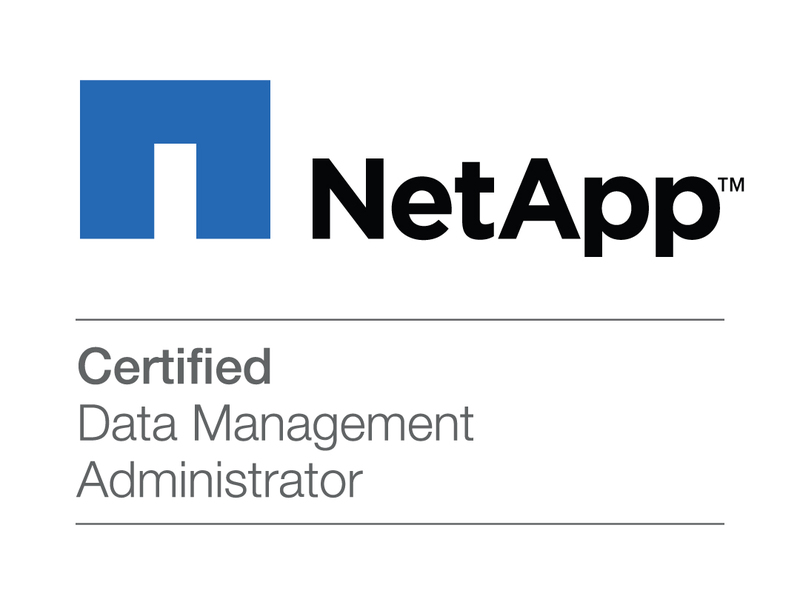 NetApp Snap Creator Framework – Snapshot based backup framework integrating applications with NetApp snapshot technology. 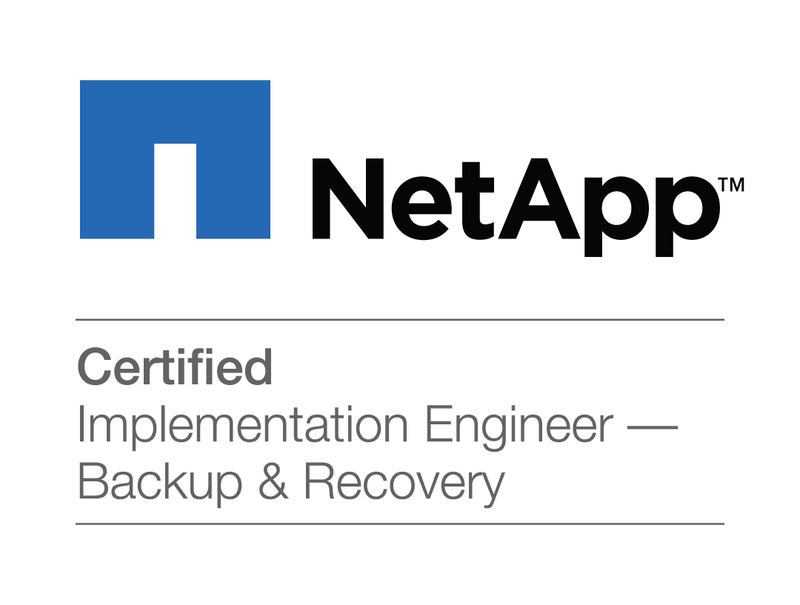 Snap Creator is a backup product offered by NetApp and I am proudly it’s inventor. Perfstat – Systems monitoring tool fashioned after another monitoring tool from 90s called Big Brother. Snap2cloud – A framework for backing up storage snapshots to the cloud. Currently it implements NetApp to Amazon S3 but it could be extended to other storage vendors and cloud providers. This blog is dedicated to the many midnight code junkies out there, you know who you are! Keep coding and never stop fighting the good fight. I try to implement the Autoscaling using with Ceilometer. I am able to create stack with heat template and I stree the CPU untilization morethan 90% . but still scaling is not happening. Ceilometer cpu_util alos not capturing. I appreciate help on this. thanks. I am using pike release of openstack and ceilometer version 2.9.0 and keystone v3. How to go about it, please guide. Is there any workaround for the issue I am facing? Make sure you initialize aodh could be issue. Run “aodh-dbsync”.